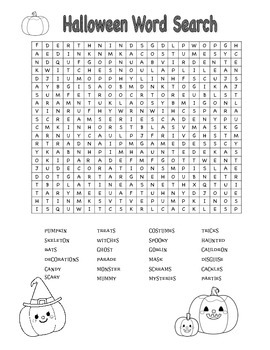 A Halloween word search is a terrific activity for Halloween week. 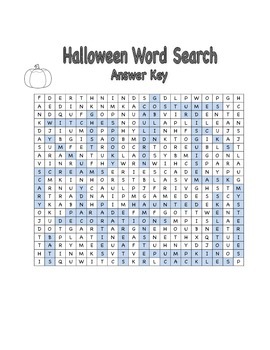 This Halloween word search contains great vocabulary words for the holiday. 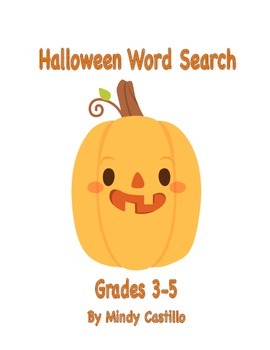 Students can easily work independently or with partners to tackle finding the hidden Halloween words in the word search.